Especially when on diet, it makes you want more. During the keto diet specifically, it can be hard to snack in a healthy way. 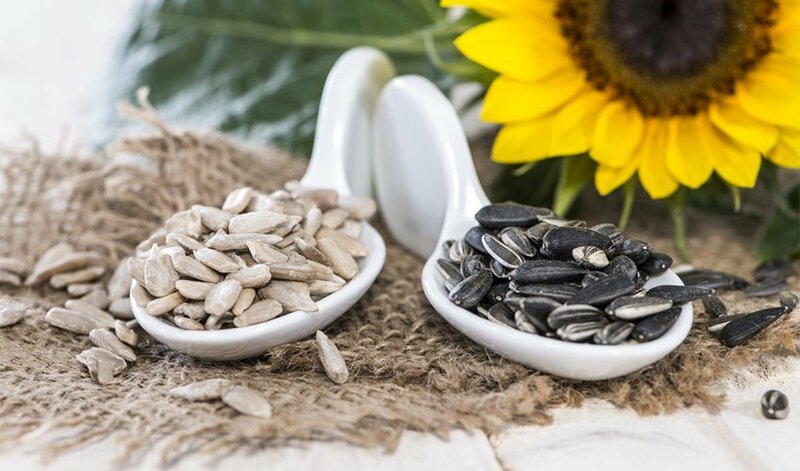 One particularly helpful food to keep in mind during this a Keto diet are sunflower seeds! 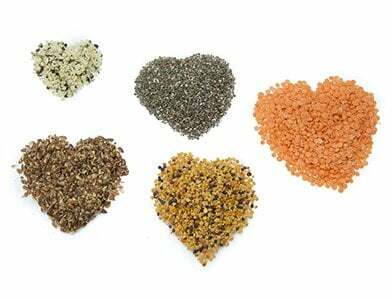 These tiny seeds can help you tremendously during a harsh ketogenic diet. 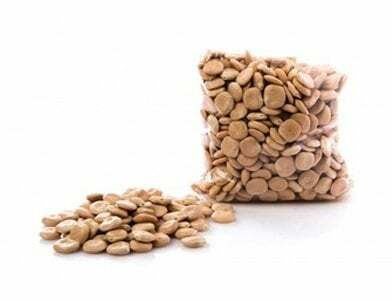 Sunflower seeds are great source of fiber enriched with essential nutrients and vitamins. As you may know, the ketogenic diet transforms your body into a fat burning machine. This enables your body to use stored fat as fuel, this leads to immense weight loss. To make this happen, we provide our bodies with more fats and proteins that we usually do, while at the same time giving our bodies less carbs. you have to do all this without compromising on micronutrients. If you can manage all that, ketones are produced, which can be used an alternative source of energy when your body detects low blood sugar (glucose). This process is called ketosis. In general, foods that are high in fats, with moderate proteins, and low in carbohydrates but filled with vitamins and minerals can be categorized as keto-foods. As we can clearly see, sunflower seeds do satisfy the keto-foods criteria. But is it really keto? What about its vitamins and minerals? 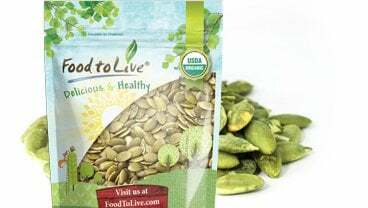 Sunflower seeds have Chlorogenic Acid. This decelerates our bodies natural inclinations to release glucose into our bloodstream after a meal. This has proven highly effective in the weight loss process. They help in Hormone Regulation. Which is amazing for PCOS/PCOD women. 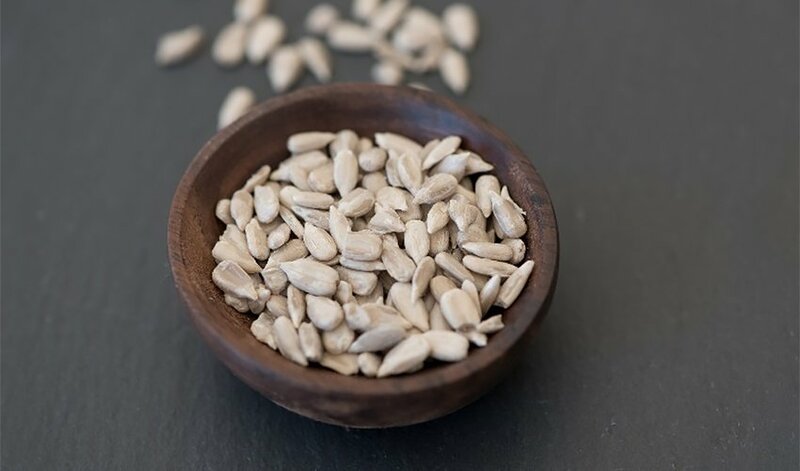 Seeds are rich in Vitamin E and stops coronary heart disease, support immune function, prevents inflammation, promotes eye health, and lowers risk of cancer. Zero Cholesterol makes them ideal for heart. Seeds are high in Copper. This enables absorption of iron in digestive system resulting in increased level of red blood cells thus, getting rid of anemia. 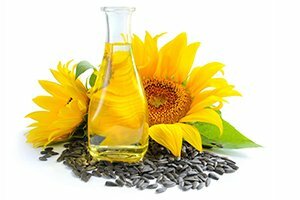 Osteoporosis and epileptic seizures can be fought with help of the naturally occurring Manganese in sunflower seeds. 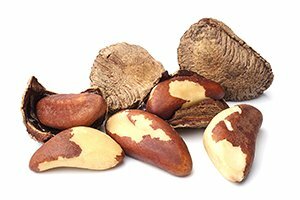 Selenium in them possess antioxidant properties, reduce cancer risk, asthma symptoms and support thyroid function. 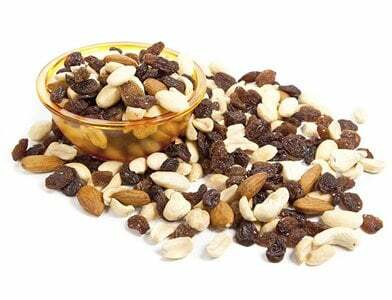 Contains Monounsaturated and polyunsaturated fatty acids – type of ‘good fats’ that protect arteries. Dealing with Vitamin B deficiency? Add this to your diet and say goodbye to deficiency forever. 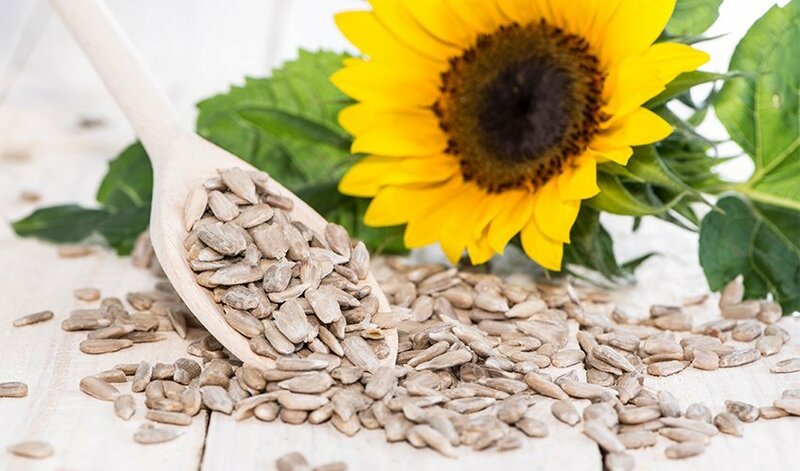 So, Sunflower seeds not only it fits the keto-profile, but are also loaded with numerous health benefits. But in keto everything has to be measured before it gets in. 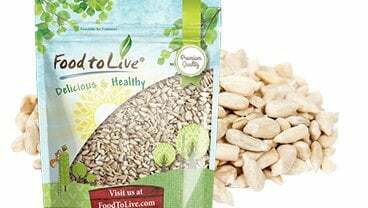 30 g of sunflower seeds provides 175 calories and enough Omega-6 fatty acids for a day. Be cautious, not to overeat. Sunflower seeds are great, but in moderation, like anything else. Excess quatities of seeds will yield negative outcomes for you and your diet. To prevent this, hulled seeds are best. Little Food. Big Impact. Snack on these crunchy seeds whenever hunger strikes. Sprinkle them on salads, or add to your yogurt. However, you do it Sunflower seeds will fuel your day with Plant-Powered energy. So pick up a bag today and take a step towards a active and healthy life.